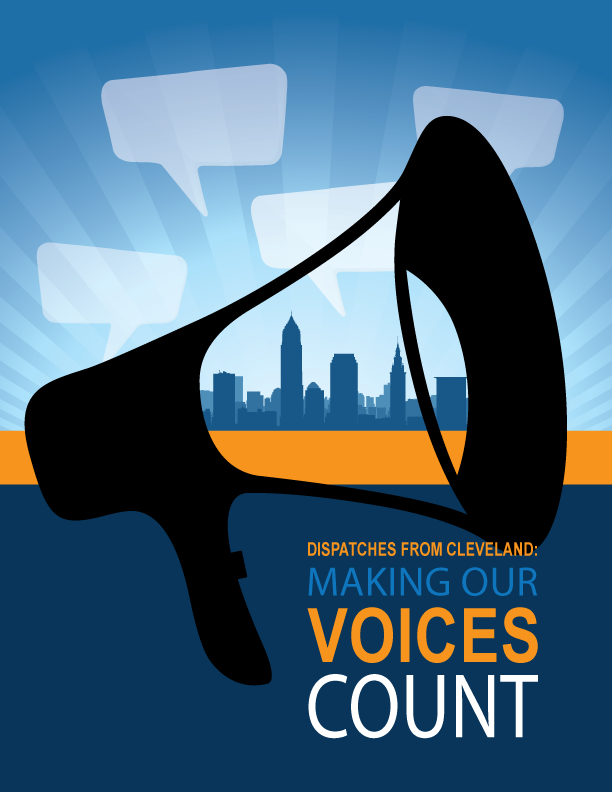 Making Our Voices Count! is a guide for those who are ready to turn neighborhoods into communities, advocate for community policing, and push for an intersectional approach to racial and social justice. This guide and the film are a candid look at the complexities of our “big tent” strategy and the barriers that inhibit intersectional organizing. It will inspire you, your students, your organization, your place of faith, and your community to action that can bend the arc of justice! Click here for a preview of the book! 120 color pages with stories, activities, recipes, pictures, glossary, and references. Kids and their families talk about what they eat, where it comes from, and why that matters. The book takes over where the movie left off, focusing on the positive solutions characters in the movie have taken to improve their health and/or the health of their children. The author/filmmaker Catherine Gund covers important issues such as neighborhood access to healthy food, school lunch reform, and the importance of supporting small, local farms—in a fun, engaging way, without being preachy. The book is filled with food-related games and activities as well as healthy, kid-friendly recipes. For instance, one activity is entitled "Cafeteria Snoops: What's Happening in Your School's Dining Room?" and suggests you profile someone who works in your school's dining room. The book provides the perfect bridge between classroom and home. Learn more: whatsonyourplateproject.org. Click here for a preview of the curriculum! 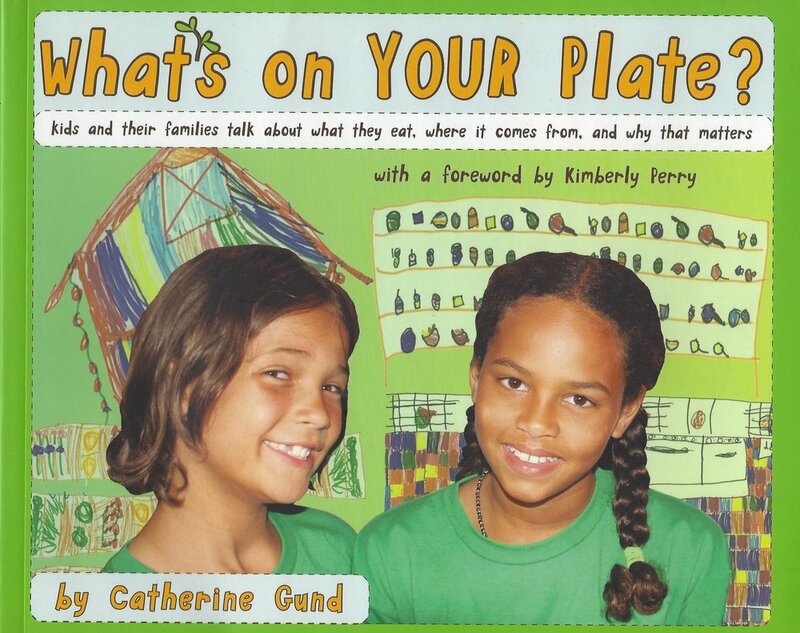 Just as Sadie and Safiyah embark on a journey to discover the origins and impacts of their food, the What’s On Your Plate? curriculum invites you to learn alongside them with hands-on activities, readers’ and investigatory projects to allow your students to think creatively and critically about what food means to their bodies, their school, and their community. Presented as an adaptable resource for educators, the objective is to use systems thinking and project-based learning to spark a dialogue about the interconnections of food, local ecology, health, and community. Since the curriculum takes an interdisciplinary approach to learning about food systems, it can be used to teach a variety of subjects – including science, language arts, social studies, and geography. The curriculum meets the education standards for grades 5-8. Email us to learn more about educational licensing.